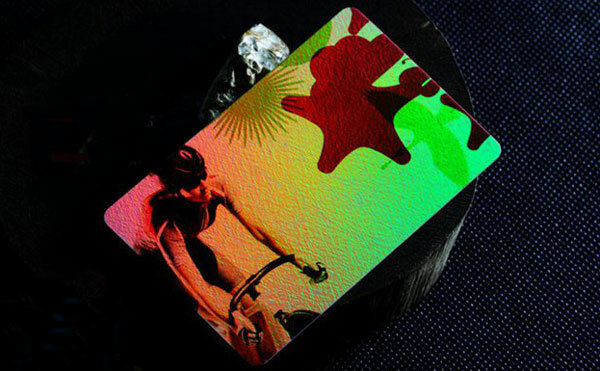 Laser effect cards is to use laser printing PVC material from the different point of view after feel glistening gold, a changing pattern, presents a variety of color, can present special reflect changes in CARDS of any part of the body, has the very good visual effect, and can strengthen the function of anti-counterfeiting function and the scanning copy, makes the flow more safety.Laser card can be built-in RFID chips, at the same time can also be in ordinary PVC card surface hot laser laser gold, silver or a convex code, with a magnetic stripe, ens. 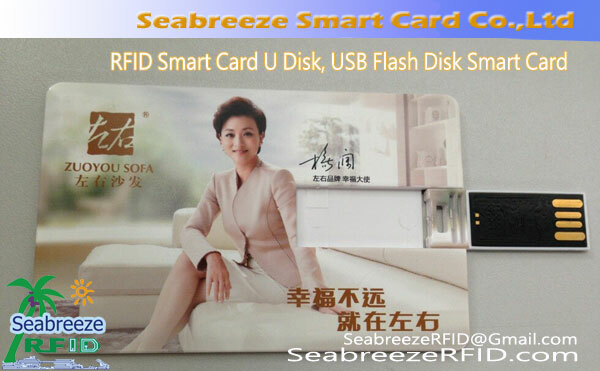 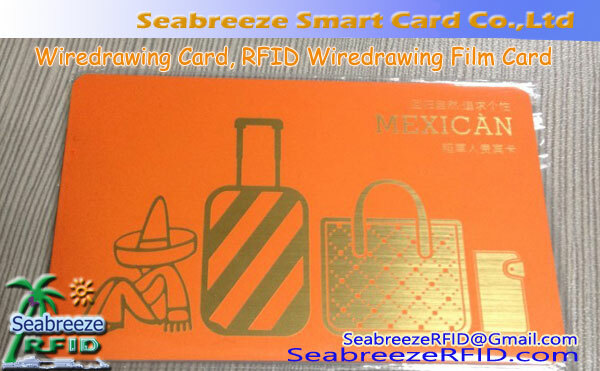 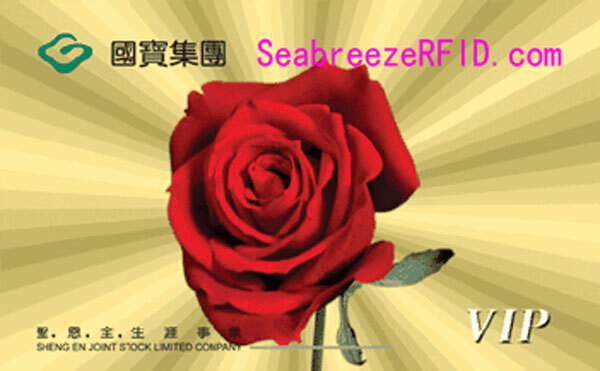 Laser effect card, give a person the sense with noble elegant, it is also a safe and anti-counterfeit function. 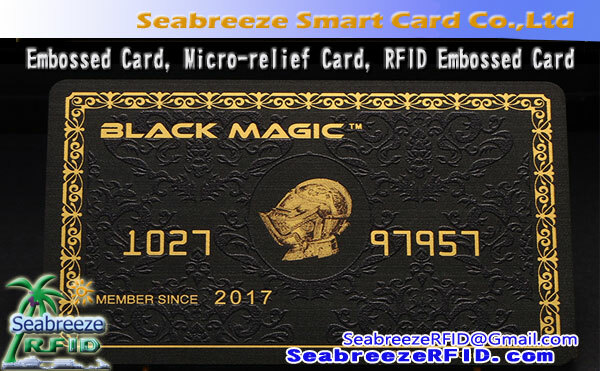 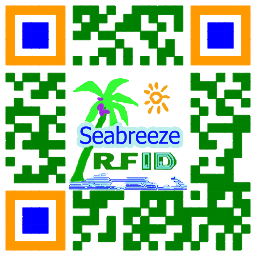 Shopping malls, supermarkets, clubs, business gifts, hotelle, bars, restaurants, cafes, cinemas, beauty salon, net cafes, game room.